The traditional skin dressing for the use in management of livestock. Suitable for application to cuts and wounds to maintain the optimum conditions for the natural healing process. 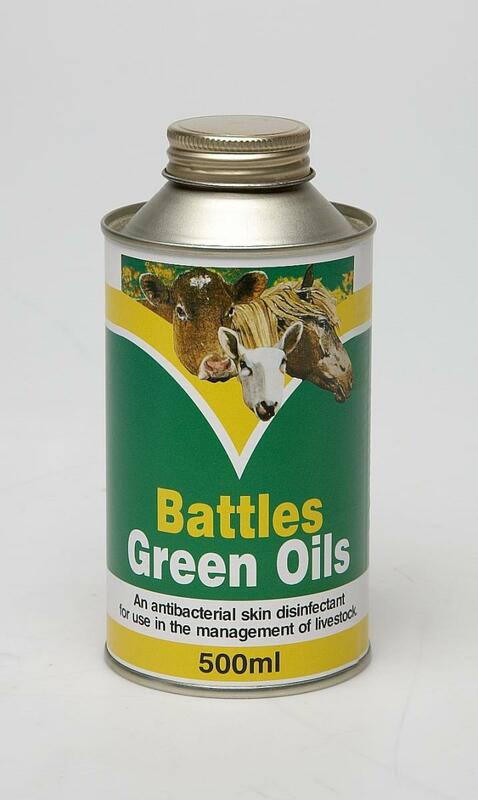 There are currently no questions for Battles Green Oils - be the first to ask one!